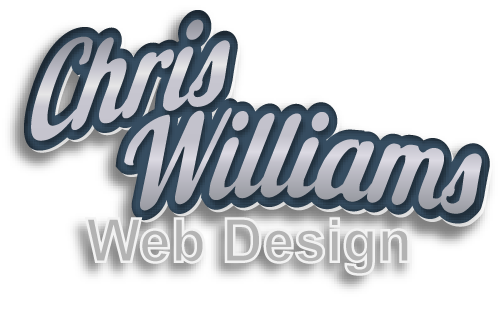 It took me forever to get my website updated but its finally nearing completion! With all the projects that popped at the exact time I decided to take down my old website and redesign it was just bad timing on my part. Hopefully you’ll like my new site and if you see any errors or have any questions please contact me.